Hit the slope! 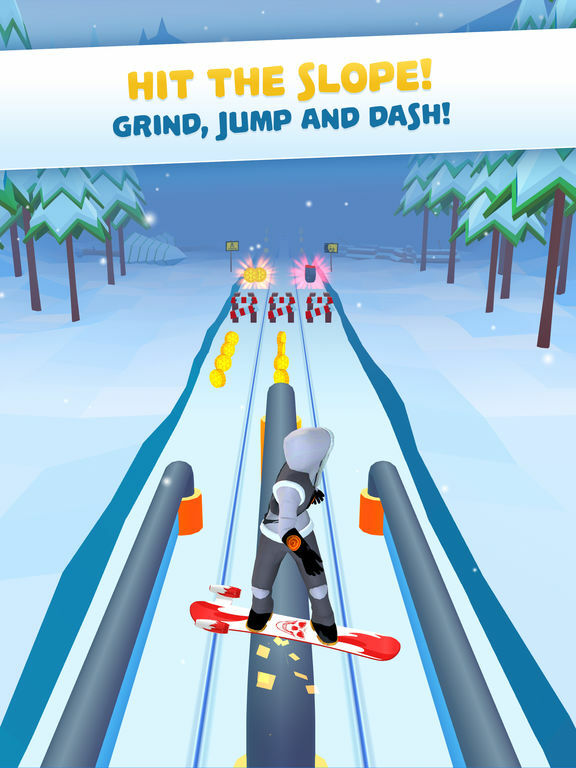 Grind, jump and dash to reach maximum speed! Choose from a variety of uniquely crafted snowboards! 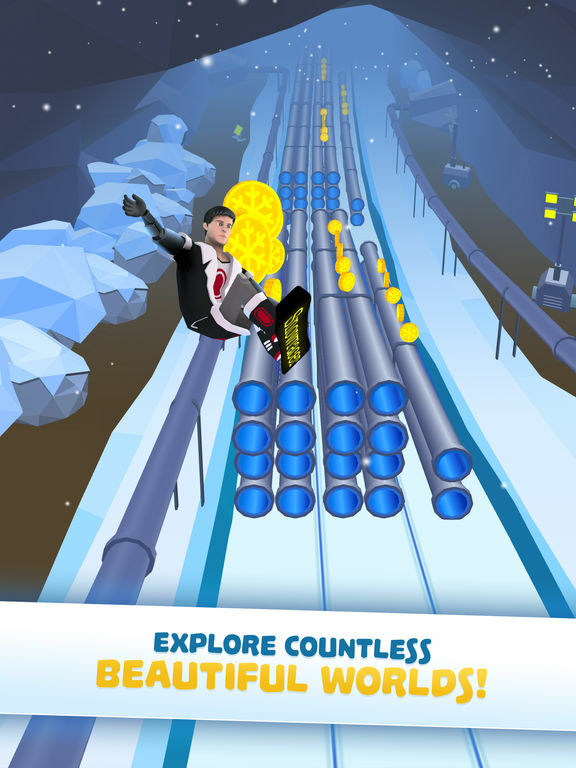 Shred your way through countless beautiful worlds! Discover an alpine village, a magnificent forest or even rocky canyons. 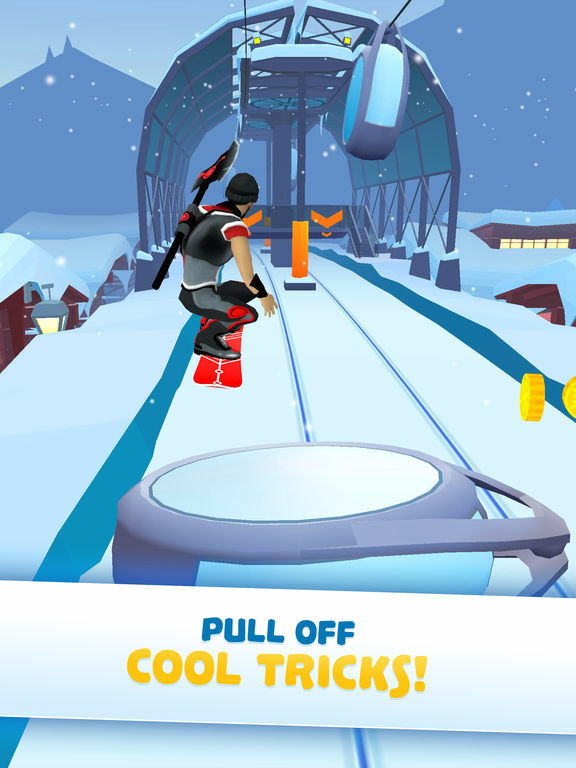 Pulling off cool tricks will help you reach a high-score, but beware of dangerous obstacles! Don’t be afraid of high ramps and half-pipes! 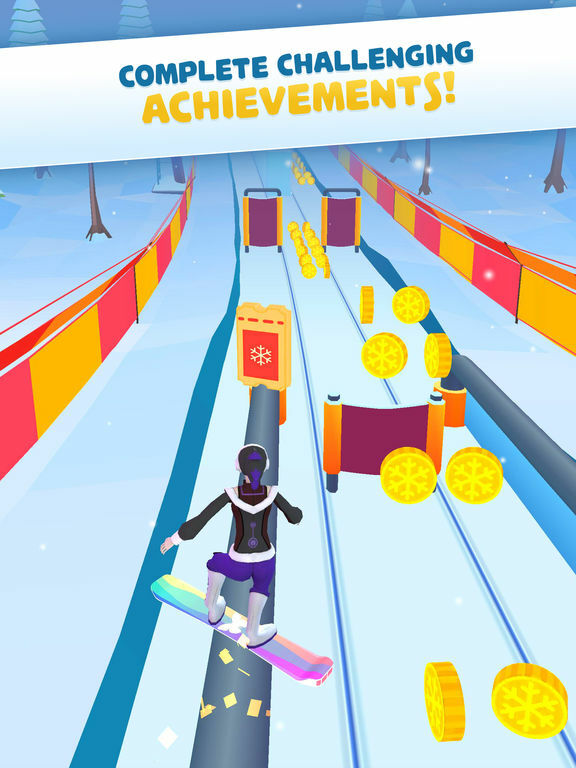 Make sure you collect ski passes and power-ups, to push your high-score to the max! You can also unlock new characters by completing a bunch of challenging achievements. Oh, and one more thing..You believe in Yetis, right? 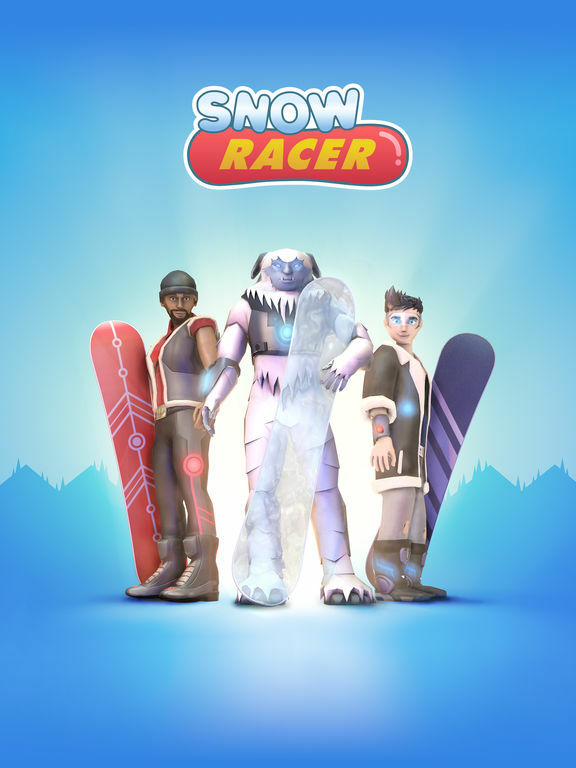 In the end, Snow Racer – Mountain Rush is quite an enjoyable game that you can play casually or competitively. 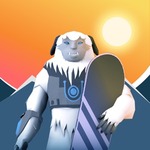 It’s fun, gives quite an adrenalin boost especially when the game speeds up and you can even play with a Yeti. I wouldn’t mind seeing some various difficulty modes and multiplayer where you face off another player, but I don’t doubt that developer will come to that eventually.